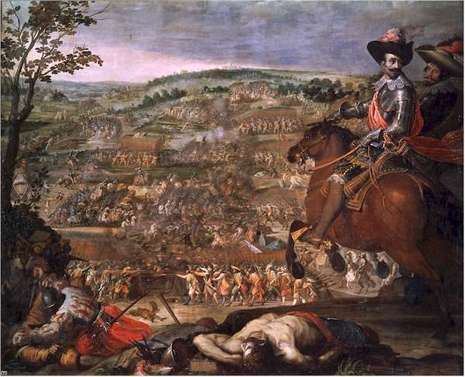 The Battle of Fleurus of August 29, 1622 was fought between a Spanish army, and the Protestant Powers of the Holy Roman Empire in the Thirty Years' War. The bloody struggle left the Protestants mangled and the Spanish masters of the field. After a short cannonade, Mansfeld ordered a general advance. Some gaps opened up in the poorly drilled German infantry, and De Sylva attacked an exposed flank, routing one Battalion. However, Streiff counterattacked, the Walloon cavalry was wrong footed and suffered considerable damage from enemy pistol fire. De Sylva's cavalry took refuge behind the baggage wagons, while Streiff turned on the Spanish infantry, but without much success. 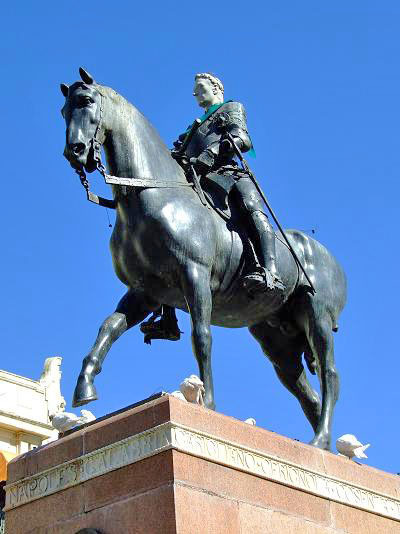 On the Protestant left, Brunswick had massed most of his cavalry, Cordoba's deployment made it impossible to outflank his position, but Brunswick hoped to overwhelm the Spanish by a massed frontal assault. The first charge was repulsed by Gauchier's cavalry, but Brunswick reordered his command and launched a second charge, the first line was repulsed again but the second line succeeded in pushing back the Walloon Horse. Brunswick turned then against the Spanish infantry, but his own infantry failed to adequately support the attack, the Tercio of Naples held its ground, and murderous enfilade fire from musketeers ambushed in the nearby woods sent the Protestant cavalry reeling back in disorder. In a desperate final charge, Brunswick was wounded, and his cavalry, demoralised, finally fell back. After five hours of fighting, Mansfeld ordered a general retreat, it was midday and he intended to take the road through Liege around Cordoba to reach Breda. The Spanish army was too tired to follow the enemy. However, next day, Cordoba sent Gauchier with the cavalry, he found the Protestant army strung along the road. 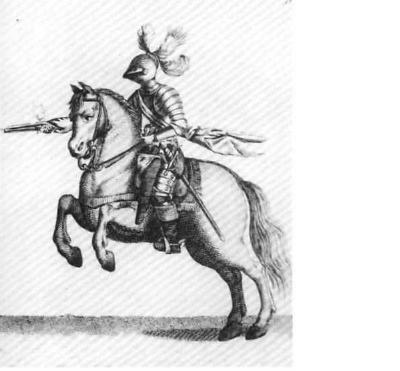 The Protestant cavalry fled without putting up much of a fight, leaving the infantry to its fate. In march column, unable to deploy in a defensive formation, the infantry was cut to pieces. Gauchier also captured the artillery and the army baggage. The Protestant army had been all but destroyed.